South Korea has conducted live-fire military exercises near its disputed naval border with North Korea. The maneuvers took place in the same area where four South Koreans were killed in a North Korean artillery attack in 2010. ­Before the drills started, North Korea said it would retaliate with punishments a "thousand-fold more severe" than the 2010 shelling. 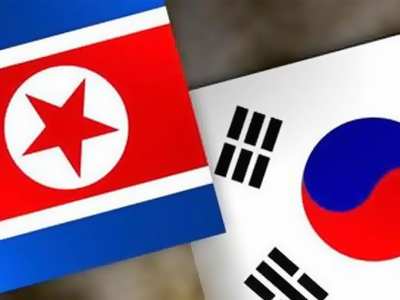 South Korean officials, however, said their maneuvers are no business of the North. 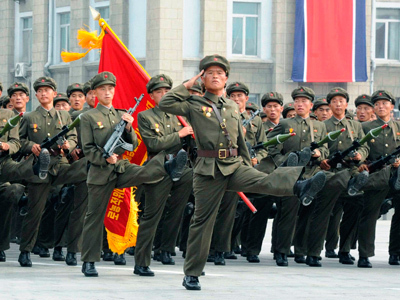 "This is a regular drill for national security,” said South Korean Unification Ministry spokesman Kim Hyung-suk. “It is not proper for North Korea to talk about this and about the drill happening on our waters." North Korea's military remained at rest during the drills, but maintained “increased vigilance,” according to a South Korean officer. 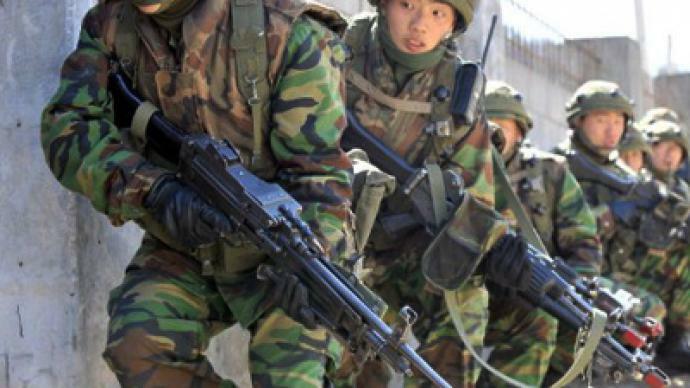 The South Korean military evacuated the islands' residents to underground shelters before beginning the exercises. Relations between the two countries have been unstable for over sixty years. The countries are technically at war, with regular exchanges of artillery fire taking place from time to time. 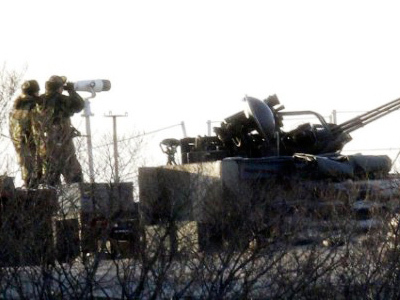 On November 23, 2010, North Korea fired as many as 200 shells a one of the very same South Korean islands, near the disputed border, killing four people including two civilians. The islands lie to the south of a demarcation line set by the United Nations in 1953, which Pyongyang has never officially recognized. Oded Shenkar, an Ohio State University professor, believes the lack of immediate response from the North does not rule out retaliation later on. Shenkar believes that the South Korean leadership wants to show the country is strong and prepared for any provocation from the North. South Korea "is preparing for demands out of North Korea that are sure to come,” he said. ­Eric Sirotkin, co-founder of the Campaign to End the Korean War, believes the South Korean war games are a provocation ahead of US-North Korean talks in Beijing and upcoming elections in South Korea. 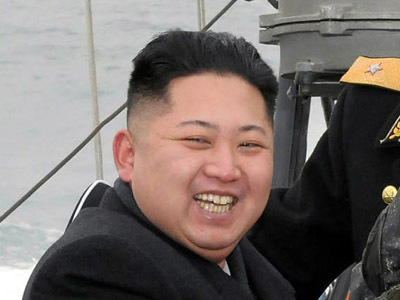 With new leader Kim Jong-un having come to power in the North, many speculate about Pyongyang’s response. But Sirotkin stresses that there is more than just one person “running the show” in North Korea. “There is an incredibly large military regime and its reactions and some of the rhetoric is very similar to what it has been over the year,” he told RT.